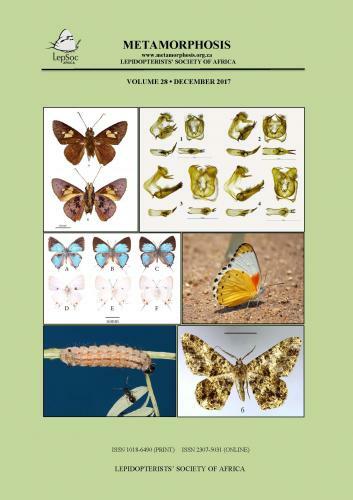 Contains all the articles published online during calendar 2017 in Metamorphosis Volume 28. 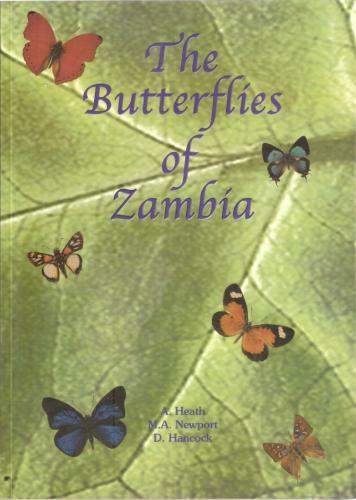 Contains an article and master lists for the Caterpillar Rearing Group Afrotropical butterflies published on the Metamorphosis website during calendar 2017. 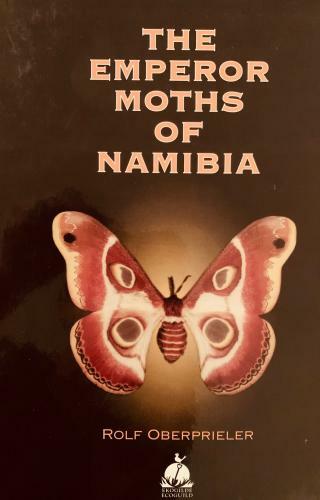 This book, which treats the 27 known species from Namibia, is the first monographic contribution to the knowledge of the African emperor moths since the work of Pinhey twenty years ago. 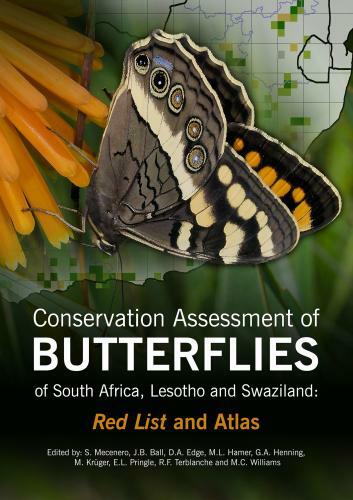 The comprehensive collection of data on host plants, distribution and life cycles which are presented here, make the Namibian species the best documented ever. 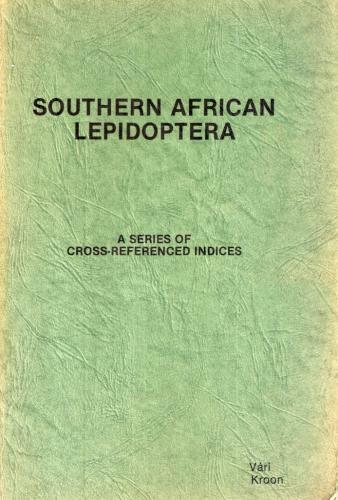 As the Namibian fauna includes many widespread species, but also some of the rarest localized ones, this book will certainly be welcomed by both amateurs and professionals. 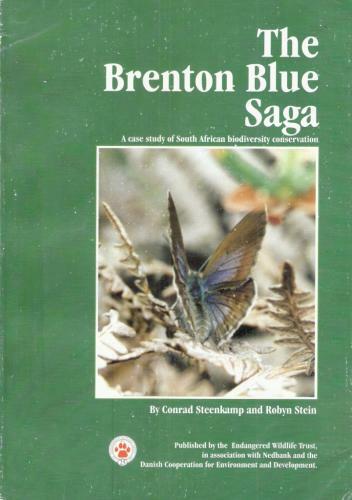 Author/s : Mecenero, S., Ball, J.B., Edge, D.A., Hamer, M.L., Henning, G.A., Krüger, M., Pringle, E.L., Terblanche, R.F. & Williams, M.C. 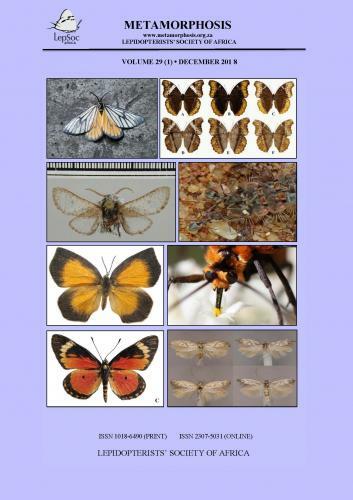 Author/s : Heath, A., Newport, M.A. 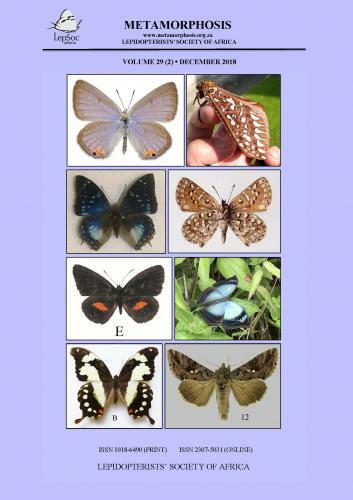 & Hancock, D.
Author/s : Steenkamp, C. & Stein, R.
Author/s : Vári, L. & Kroon, D.M.